In today’s episode, I interview Steph. 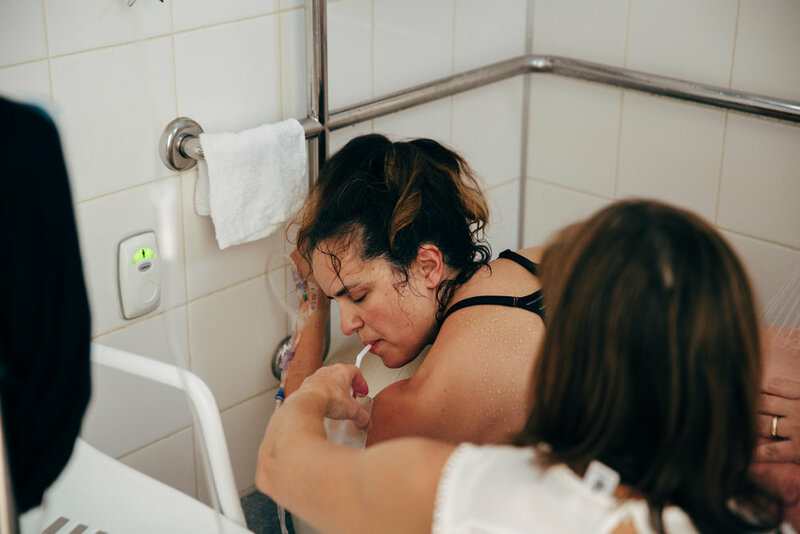 Steph shares her two pregnancies and births through the birth center at the Mercy Hospital in Melbourne. Steph fell pregnant very quickly after deciding to try after getting married. Knowing she was keen to have a natural, drug-free birth she decided to book into the Mercy Birth Centre and she was assigned her own midwife. Steph and her partner took a Calm Birth course and read several books to get themselves in the best position they could go into the birth of their daughter. Steph was quite shocked when she was diagnosed with gestational diabetes in her first pregnancy. To hear more about how Steph’s births unfolded tune into this week’s show. Today's episode is brought to you by Be Bangles. Be are for the woman who wakes up each morning wondering if she is good enough, or the girl who looks in the mirror and decides to not to eat that day. They are for the woman who is wondering if she should give up her dreams, or the entrepreneur who wonders if she's really cut out for running a business. We are the mum who wonders if she’s raising her children ‘right’. Be are a tribe of women and girls owning our power. They're here to smash the illusion of perfection we’re sold everyday. You're enough as you are. In this moment. Right now.